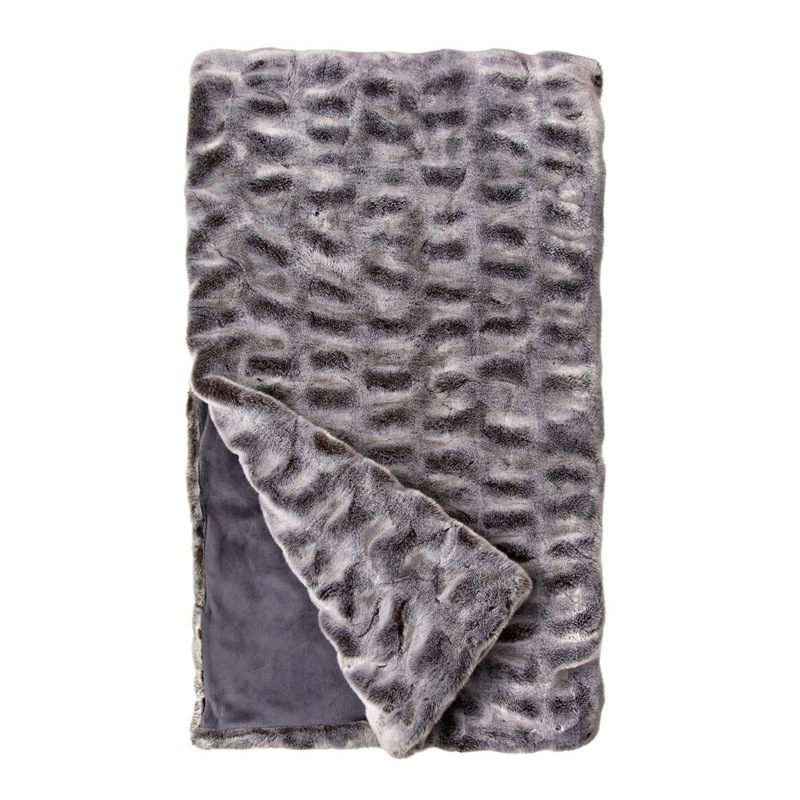 Adding cozy glamour without the guilt, this stylish, synethetic fur throw feels even better than real fur. 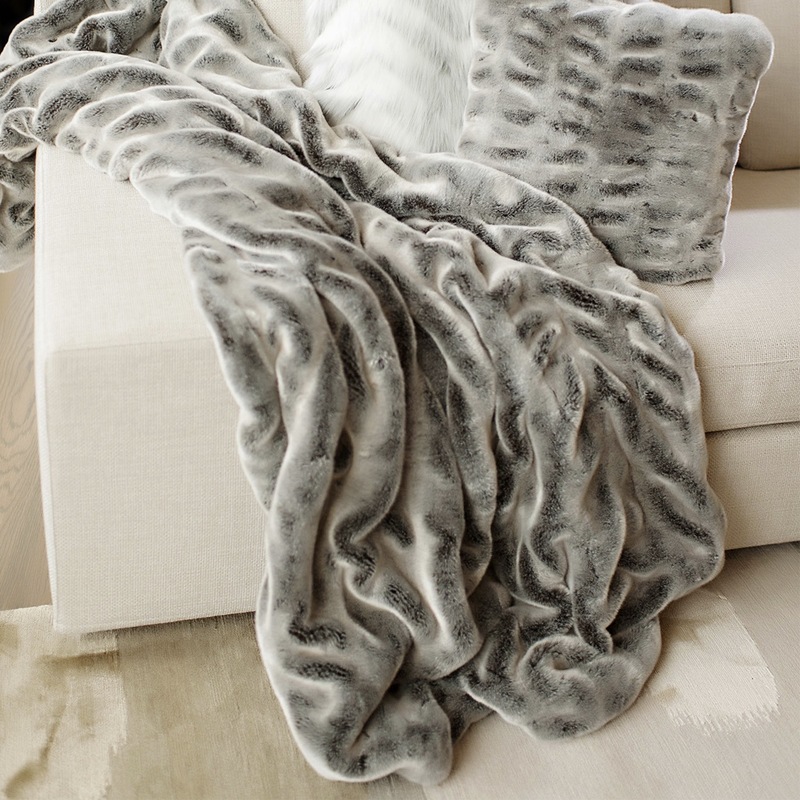 Create a coordinated look with matching pillows. 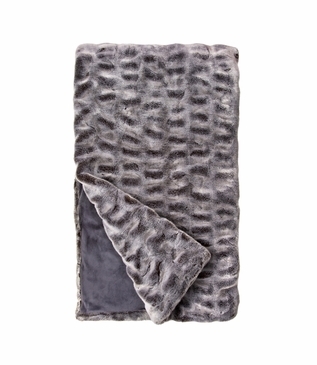 Impeccably crafted and texturally exquisite, the fabric is beautiful to see and touch and features a luxurious velvet lining. 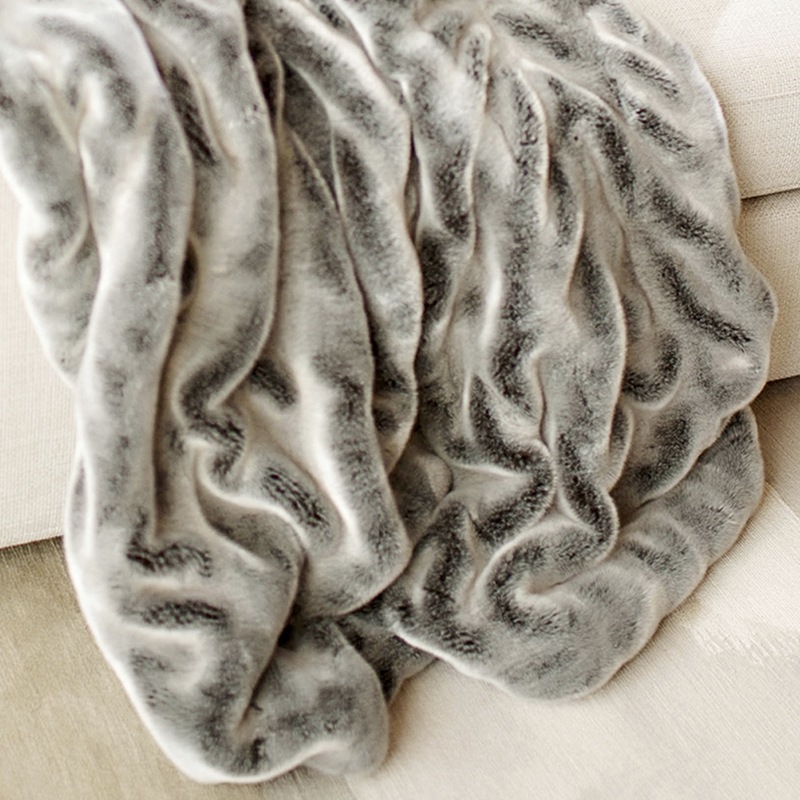 Lightweight and functional, this throw is also machine washable/line dry.